Cryptocurrencies, Digital Assets, and Crypto Tokens are terms that are used interchangeably to refer to the same thing. They are units of value that are created by Blockchain developers to be issued in open source network to users in exchange for work done (mining) on the particular ecosystem. Mining may entail solving complex algorithmic problems or simple on-platform activities. The total supply of these tokens is often set at a limit that cannot be altered. However, a total availability of Tokens in the supply chain circulation is usually almost impossible for all tokens as the parent Blockchain networks are usually designed to limit their availability and accessibility. The supply and demand forces, along with other shocks to Cryptocurrencies such as regulation, publicity from the media, security breaches against Blockchain platforms, etc. determine the prices of Tokens in the Coin market. In consideration of these factors, along with the features of Cryptocurrencies, it is critical to select the best Token that is popular among Crypto investors. 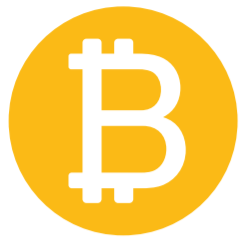 Bitcoin (BTC) is the leading Cryptocurrency in the world. Besides being the most valuable token at over $6,400, it is the largest at a market capitalization of over $112 billion, which is more than half the value of all the 1600+ Cryptocurrencies combined. Investing in Bitcoin can yield huge payouts given the fact that its price grew from by over 500,000% between 2010 and 2018. Despite the prevailing bear run in 2018, forecasts are signaling a possible bull run in 2019 and beyond. 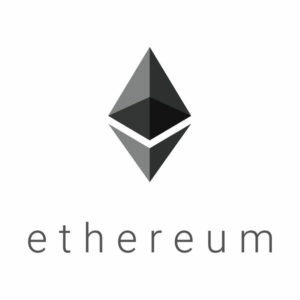 Ethereum (ETH) is an operating system that features smart contracts. The Blockchain platform is open source and also public. It is the second largest Cryptocurrency at a market capitalization of about $21 billion. The network was unveiled in 2013 and is now worth over $205 per Token. Ethereum investors are likely to benefit from an expected surge in Coin value following the increased popularity of Ethereum’s ERC20 protocol that many blockchain platforms are adopting in their development projects. XRP is a centralized Token of Ripple. This Blockchain platform is gaining prominence in the financial and banking industries that are looking to deploy distributed apps to gain from the benefits of Blockchain technology. 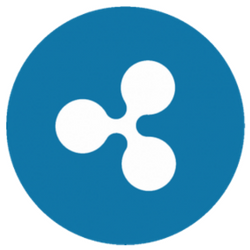 Additionally, Ripple is attracting immense interest from influential quarters such as the White House, Qatar’s 2022 games, Tokyo 2020 Olympics, just to mention but a few that are exploring the idea of using XRP. These factors might contribute to XRP growth beyond the current $0.45/XRP. At a market cap of more than $3 billion, LTC is the 7th largest Token for investing. 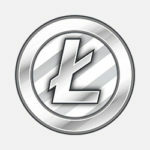 Litecoin’s fast processing power is its silver bullet and the Coin has huge potential going forward. This is the 15th largest Cryptocurrency at a market cap of $1 billion. 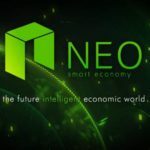 Its price of $16/NEO is likely to yield a higher return on investments since the Coin is largely immune from market volatilities that affect the major Cryptocurrencies. This coin has enhanced privacy features that make it vital for entities that desire total anonymity. 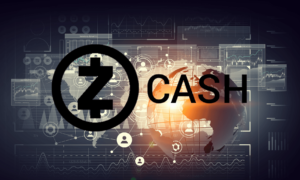 It is the 20th largest Crypto Asset at a market cap of over $625, 000 at a USD/ZEC price of 124. 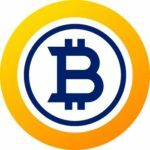 BTG is the 25th largest Cryptocurrency at a market cap of $457. The Token was a result of a Bitcoin hard fork and is ideal for users who desire to mine Tokens using common graphics processing units instead of Bitcoin’s ASIC tools. This is one of the most popular Crypto Tokens that has a market cap of $1.2 billion. 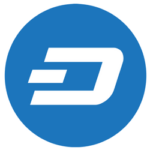 Its price value is at $153 and is poised to surge following the growing acceptance of DASH by over-the-counter merchants across the world. 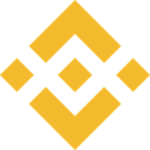 This is a major coin that is a utility token of the Binance Crypto exchange platform. With the ever-increasing demand for quality fiat-crypto and crypto-crypto services, the platform is deemed to increase tremendously and push BNP prices to more than the current $9.72. 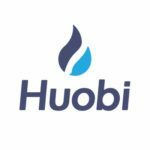 This is also a utility token of a leading Crypto exchange, Huobi. It is valued at $81 million at a price of $1.62 per HT. 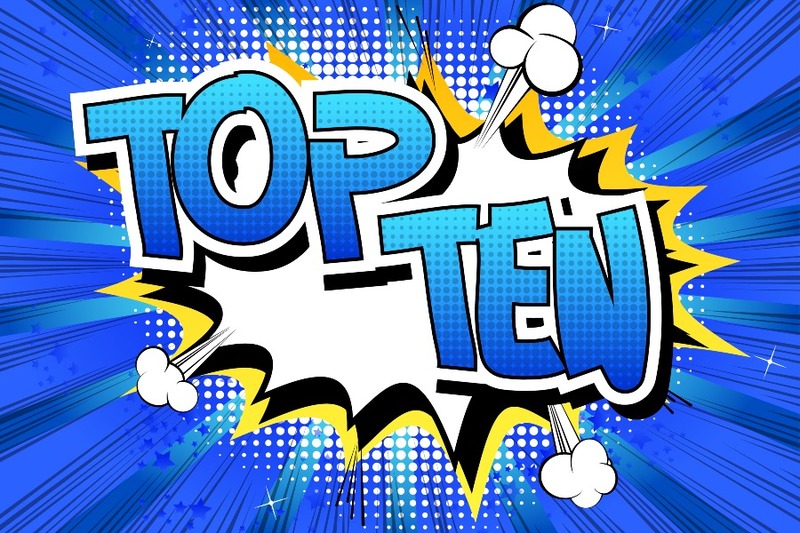 Any top Token appears in the top 100 list in Crypto exchange platforms. The performance of the prices is dependent on investor participation that is determined by the parent platform’s features, forks, and demand of protocols from various industries.